Vinsen Faris holds a Master’s in Public Administration from The University of Texas at Arlington School of Urban and Public Affairs. A past Board Chair of Meals on Wheels America,Vinsen previously served as Executive Director of Meals on Wheels of Johnson and Ellis Counties. Vinsen is recognized locally, statewide, and nationally as an advocate for senior issues, especially senior hunger. Heather Finerghty holds a Masters in Public Administration from UTSA and previously served with Meals on Wheels San Antonio as its Development Director. She has more than a decade of nonprofit experience with several local organizations. Curtis Ruder is a CPA with a degree in Mathematics from Trinity University and a Masters of Accounting from Florida State University. He has over 20 years of accounting experience primarily focused in government and non-profit accounting. Forrest Myane holds a B.S. in Communications from the University of Texas at Austin.  She has 10 years of experience in nonprofit development in San Antonio, most recently serving as the Director of Development at the Witte Museum. Christina Avena has a B.A in Mass Communications from Texas State University and over 15 years of experience in nonprofit work. She has an extensive background in serving seniors, most recently, as Programs Coordinator for the Alzheimer’s Association.